This is the registration page for new players who are 4 years old or will turn 4 by March 5, 2016. For Spring League, a "New" player is anyone who did not play with us in the Primary Fall 2015 program. If your child played in Playtime Adventure in the Fall of 2015, he or she is a New player. Please follow the instructions below to register. If your child played in Region 1031 in the Primary Fall 2015 program, go here for instructions. Proof of age. Copy of birth certificate for age verification emailed to verifications@ayso1031.org or sent to us via regular mail. We cannot assign your child to a team until we have confirmed his or her age. Payment. Use the online payment system or mail us a check. Both Player application and Volunteer application forms are required to complete the registration process. 1. 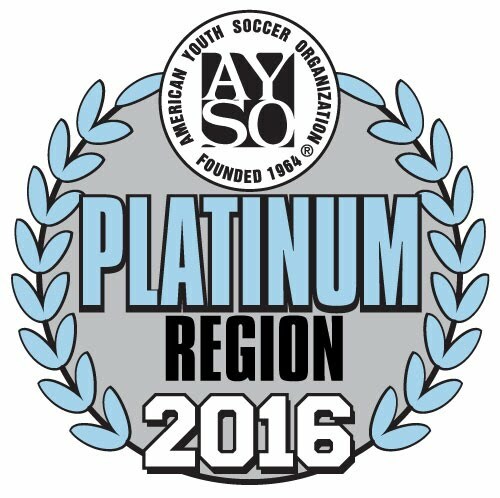 Go to www.eayso.org to fill out the application form. 5. Complete the electronic signature. 6. Make your payment online. An email confirmation will be sent to you once your credit card is billed. Proof of age. Send us a copy of birth certificate for age verification emailed to verifications@ayso1031.org or sent to us via regular mail. We cannot assign your child to a team until we have confirmed his or her age. 1. After completing the player application, return to the home page. Select “New Adult Volunteer” or "Returning Adult Volunteer"
4. Read How to be a Volunteer for next steps.